If you wish to get Samsung Paid themes for Free then you must be read this tutorial and follow the procedures. 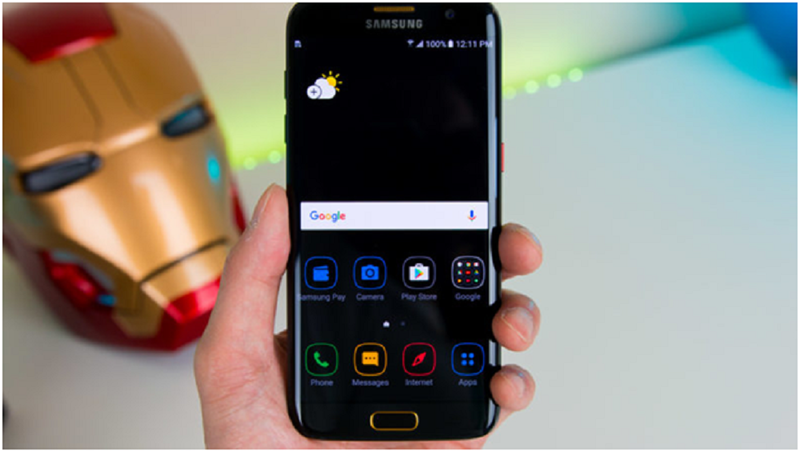 Samsung is a popular brand for Smartphones, and the Samsung users to have tricky procedures to get new looks and various functional menus that really too much pretty. 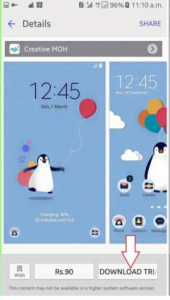 Let’s talk about the Samsung themes, so basically, Last year Samsung has launched a native theme store for their Smartphones, Its pretty the reverse of Android stock, well customization menus and apps icons that looks very unique to the other. And the personalization is totally free and at the user’s choice. Anyway, Samsung has a lot’s of features that Google has not yet made available to the public natively, as is the Galaxy theme store to you must be see. 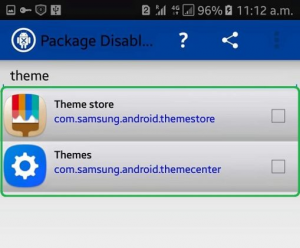 Also to more about, the Samsung has day by day newly themes to updates on their store and now it has more than 500+ theme packs (Including S8, S7 UI) more than other brand stores. There is also well customization options and even Design look and feel very unique. Here I will show you how to get paid Samsung themes for free. Let’s follow the procedures, the Samsung theme for 5 Minutes trial time to preview the theme whether its worth of pay or not. By chance, we can bypass the trial time for unlimited usage like the paid one. Step 1: First off, you need a Rooted Samsung phone, which has been galaxy store supports. Now navigate to your device, open “Settings> Themes” Then tap on “More themes“. Step 2: Next to see any payment theme and tap on it to view details and download / Buy or trial the theme. Now you have to Hit on “Download Trial” button it will start downloading, after completing download you can Apply the theme by Click on “Free Trial“. Step 3: Once you are activated free trial it will let us use the theme for 5 minutes. 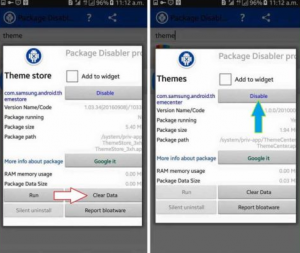 Now Download the Package Disabler App [Root] and install on your phone. Step 5: First you have to select the Theme store from the search result and it will show a menu, Tap on “Clear data”. That’s all now come back and selects the “Themes” from the search result then click on “Disable” button. Step 6: That’s all you are done. Now the paid theme will always have available on your phone without being paying money. And mind one thing if you want to restore default theme or choose another theme you have to enable that “Themes” app from the Package disabler app. Like these, there more than 100s of themes available and you can either download and use them without making the payment. Keep in mind that this feature is currently available for the Samsung Galaxy S6 & S6 edge, Samsung Galaxy S6 edge +, S7, S7 edge, Samsung J7, J7 prime and some of J2 devices and the still limited Samsung Galaxy Note 5. 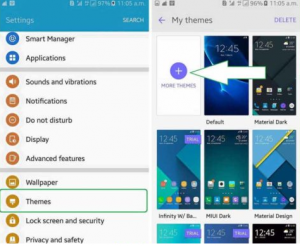 I hope this guide will help you to download paid Samsung themes for free. Don’t forget to share this article with your friends or family.